Cost for Belle Haven residents is just $6 because of a neighborhood community grant, put in coupon bellegrant! Lunch is included. Please register each attending person. 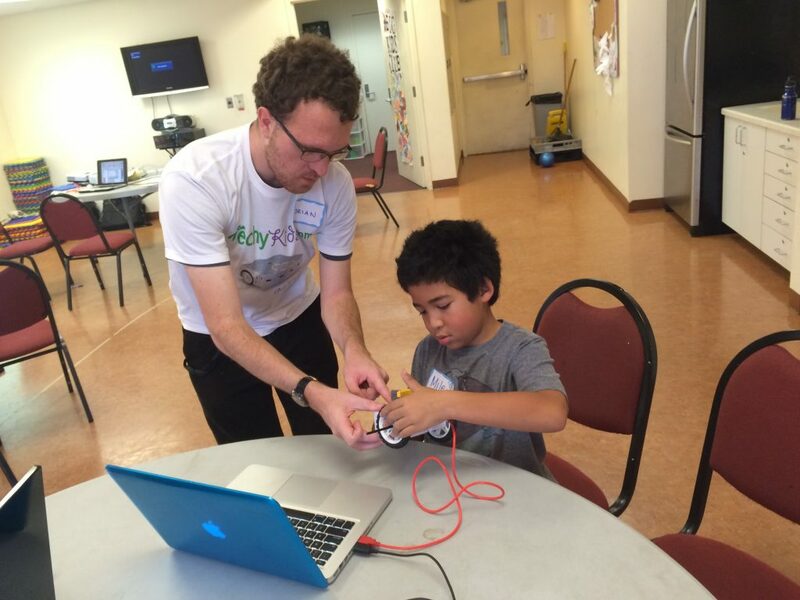 TechyKids is hosting a community event in Menlo Park, CA. We’ll have robots, computers and LEGOS available in addition to mentors and instruction. It will be a fun event for all! Come join us. Thank you to Facebook for providing the space for the event. 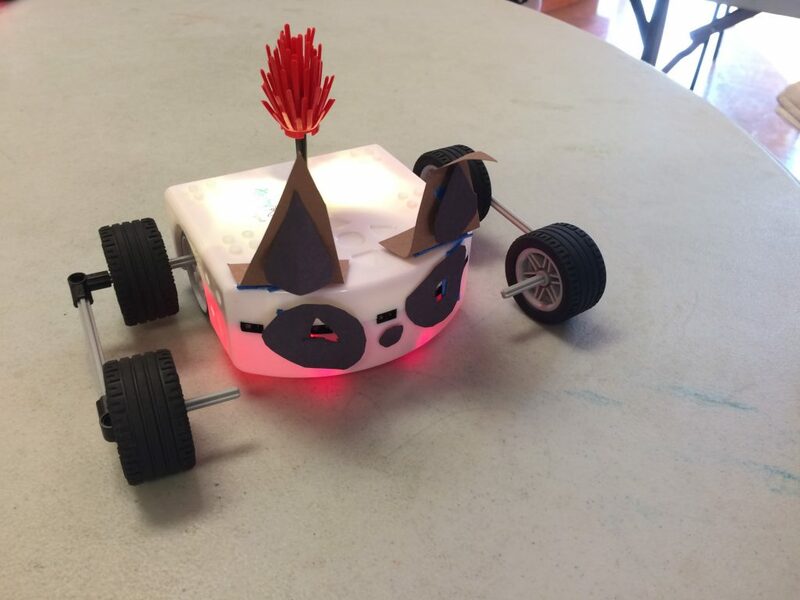 Build and Code with a Robot! Learn how to 3D model with TinkerCAD! 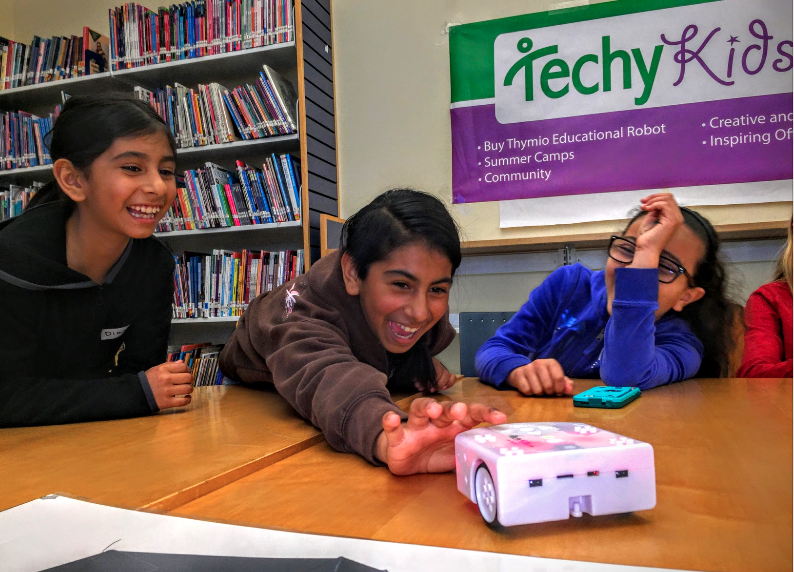 Techykids is bringing awesome technology tools, materials and computers. You will then be working in teams and create something innovative and new! LearningTech.org will also be helping out and supplying some tech equipment. Thymio is not just an ordinary robot, it’s the platform to use your imagination to create and invent whatever you can imagine! Program the robot to behave as you wish and then build off of Thymio with LEGO, and crafts to turn it into your invention. This will allow you to build amazing prototypes and products or prototypes for products. Educators of any type FREE, email info@techykids.com to register!!! Enter number of people who will be attending below and click “Add to cart”, then check out the tickets. If you have issues registering, please call 650-866-5824. 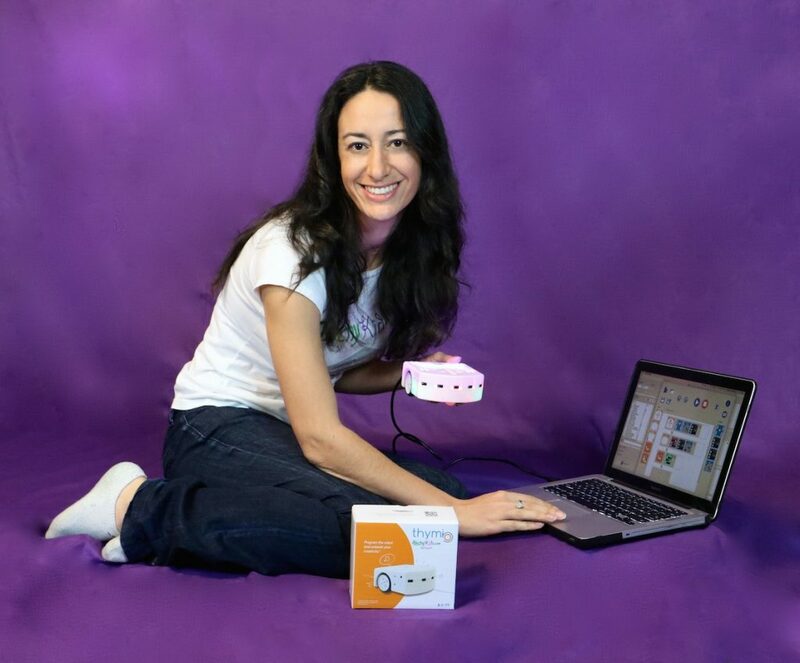 Sharon Marzouk is a skilled and knowledgeable robotics and technology educator with 8 years experience and holds a degree in Mechanical Engineering from Purdue University. She has led programs with Wizbots (a creative robotics program), volunteered with K-12 at Stanford’s d.school, worked with Willow Garage (a robotics research company), and developed the PR2 robot exhibit at The Tech Museum. 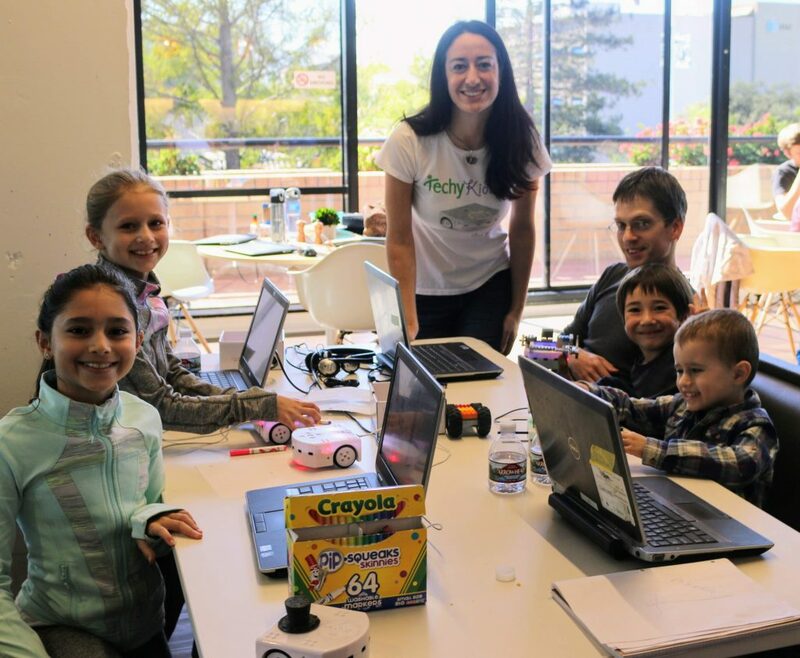 She currently works as the Instructional Technology Coordinator at Woodland School in Portola Valley, CA and is the founder of TechyKids.com. Her teaching style is a blend of incorporating hands on inquiry, technology, and the creative problem solving process.